Last year, the Daily Mail reported that the McKinsey Global Institute, a firm focused on reporting global economic trends and developments, found that the global cost of obesity has topped $2 trillion. * Put into a different context, that’s enough to buy every major American sports league — the NFL, the NBA, the NHL, and NASCAR, plus every Major League Baseball team — and still have three-quarters of the money left to spend. So What’s It to You? Think $2 trillion is hard to fathom? There’s more. The McKinsey report further explained that “2.1 billion people — about 30 percent of the global population— are overweight or obese and that about 15 percent of health care costs in developed economies are driven by it.” If you divide that up equally, every person who is overweight or obese is contributing to an extra $952.38 in annual expenses, each. What’s more, as countries continue to develop and gain resources, including currency, those countries also experience a sharp increase in their total rate of obesity, launching them into competition with the current leaders in obesity rates — the United States, China and India. If this trend continues, nearly 50% of the world’s adult population will be battling obesity in just 15 years. That’s certainly a foreboding statistic; but for a personal perspective, the CDC also found that annual medical costs were $1,429 higher for American adults with a BMI of 26 or higher. You can also expect to spend more everywhere from movie theaters and sporting events to airlines as the companies incur, and pass on, the costs of making larger seats and reinforcing structures to handle the additional weight. And don’t forget the added costs of groceries and pre-packed foods that often accompany less health lifestyle, as well as the additional expense of plus-sized clothing, and failed weight-loss and diet plans. Despite a global disagreement on how to solve the issue of obesity, we have to start somewhere. Whether that’s taking a look at the expected cost of obesity for more than 3.5 billion people or breaking it down to simply leading a longer, healthier life, this study provides a starting point without assigning blame. In the meantime, we can all take steps to decrease our own expenses and increase our healthy habits. 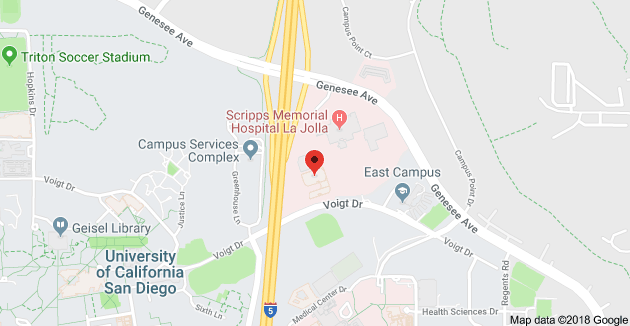 If you’re feeling the pinch from higher healthcare expenses and are overweight, too, it may be time to examine your cost of obesity and consider weight-loss surgery. 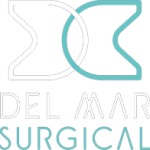 For more information about the weight-loss resources available at Olde Del Mar Surgical, schedule your consultation online or call us at (858) 457–4917 today.